DETROIT - There’s still time to register for the 35th Annual Strategic Staffing Solutions (S3) Turkey Trot, one of the largest runs on Thanksgiving morning featuring a 10K, 5K and 1 Mile race. 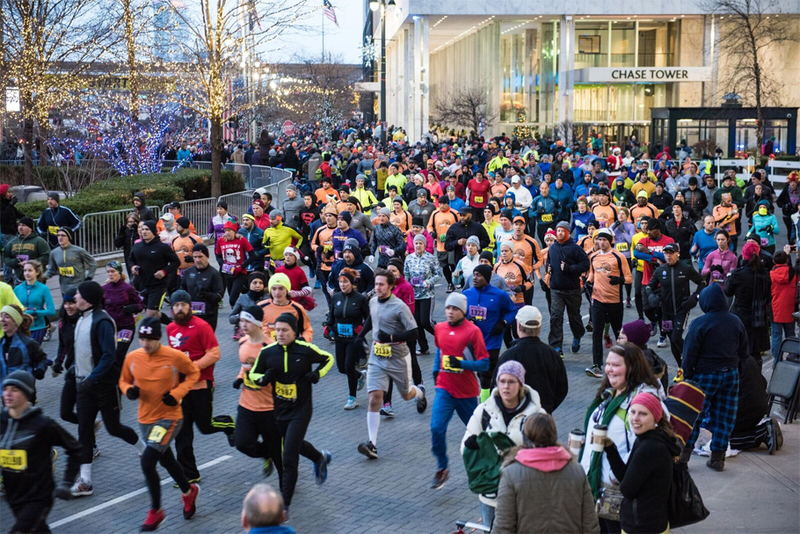 The iconic run on Woodward Avenue and throughout downtown Detroit attracts nearly 20,000 runners annually and is part of the celebration for America’s Thanksgiving Parade® presented by Art Van. Proceeds from the race benefit The Parade Company. The event features the 10K S3 Turkey Trot, a 5k S3 Stuffing Strut and the Blue Cross Blue Shield of Michigan Mashed Potato Mile along with combination race options. Thousands of runners and families dress in their favorite holiday costumes and receive an official race shirt and medal. Participants can enjoy a runner Food Court and DJ following the race. 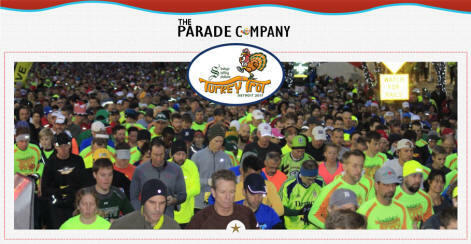 Participants can register at http://www.theparade.org/turkey-trot/registration/. All registration must be completed in advance of race day. America’s Thanksgiving Parade® presented by Art Van produced by The Parade Company is recognized as one of the best Thanksgiving parades in the country by U.S. News & World Report Travel. The parade is broadcast in over 180 cities across the country and is second in size only to Macy's Thanksgiving Parade in New York.